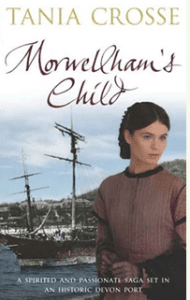 North Devon Author Veronica Henry will be at the Library in Okehampton on Wednesday 27 July at 7.00pm. 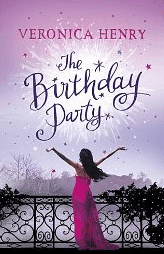 Enthusiasts are invited to hear about her latest novel, The Birthday Party. This book follows in the footsteps of Veronica’s bestseller from last summer, The Beach Hut. Veronica began her career as a secretary on the BBC 4 radio play ‘The Archers’ before turning her hand at scriptwriting for some of the most popular television dramas including Heartbeat and Holby City.